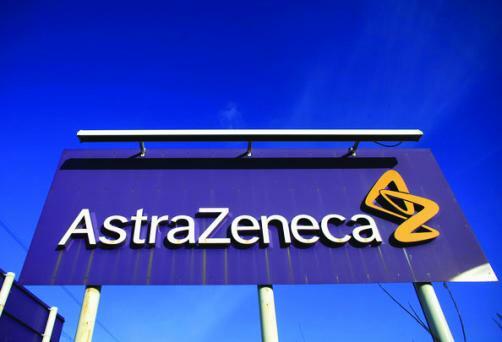 AstraZeneca has unveiled a double dose of approvals awarded to its medicines in Japan: Fasenra (benralizumab) has been given authorisation as an add-on treatment for severe asthma sufferers, while Lynparza (olaparib) has been given the go-ahead as a maintenance therapy in patients with ovarian cancer who responded to chemotherapy, regardless of BRCA mutation status. Just one week ago, Lynparza became the first poly ADP-ribose polymerase (PARP) inhibitor approved in the US for metastatic breast cancer, and with this latest approval the drug breaks the same ground in Japan as the first-such drug of its kind commercialised in the country. The decision was based on data which showed that the drug, when taken twice a day, could extend life without disease progression. In Japan, ovarian cancer is the seventh most commonly diagnosed cancer, with more than 9,000 diagnosed each year, and the eighth most common cause of cancer deaths in women. The five-year survival rate is 58%. Meanwhile, Fasenra is to be used to treat patients with bronchial asthma who continue to experience asthma exacerbations despite treatment with high-dose inhaled corticosteroid and other asthma controllers. The drug was approved in the US in November and Europe this month.